It was an Australian built car, made for Australians. The Holden VE Commodore was the first vehicle over the nameplate’s history to receive a start-from-scratch redesign, all done in house. Believe it or not, the VE Commodore will celebrate its 10th anniversary this weekend, when it launched in 2006. To celebrate, Wheels put together a small tribute to one of the most Australian cars ever made. Dedicated designers and engineers, led by now General Motors Vice President of Global Design, Michael Simcoe, began penning a car that would become a classic across the globe. With four-doors, rear wheel drive and a 6.0-liter V8 offered, it provided family vehicle capability with plenty of power to boot. 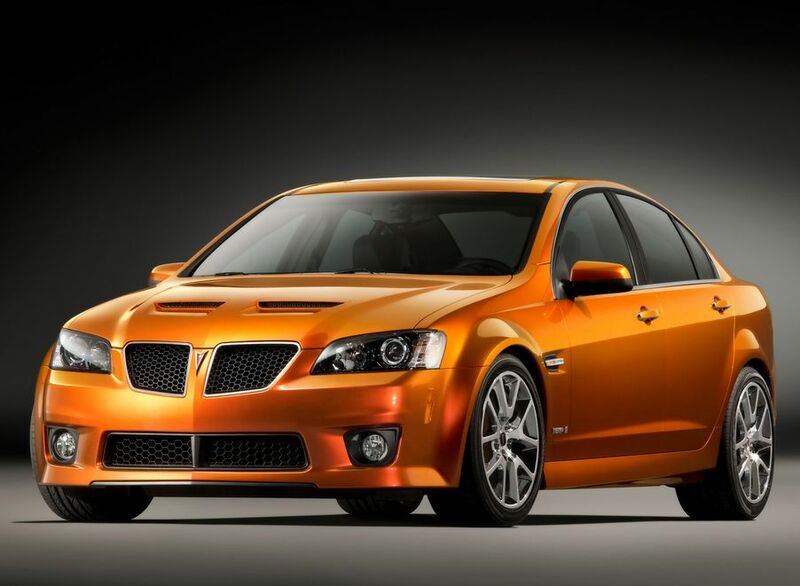 It’s a car many remember, and will not be forgotten any time soon, as Holden wraps up local manufacturing with the VF Commodore and its many variants. It’s certainly a car I personally will never forget having the chance of owning. 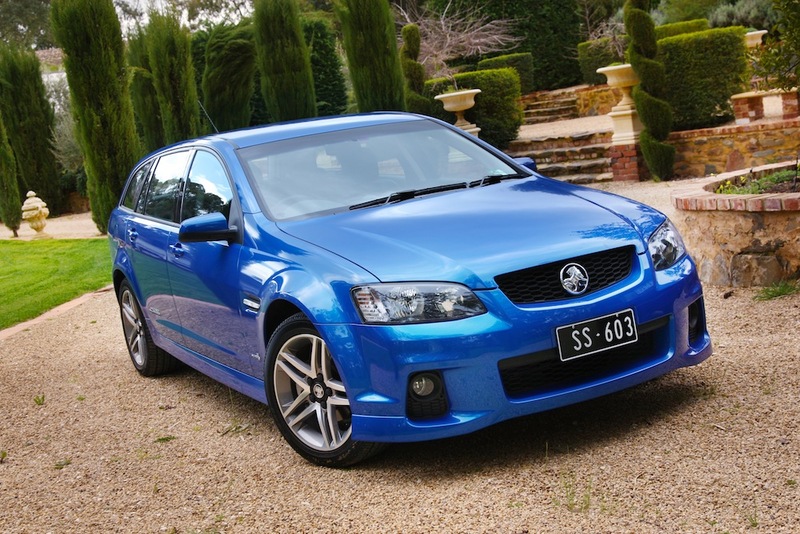 Do you have any fond memories with the VE Commodore or its global variants? Do share them in the comment section below. 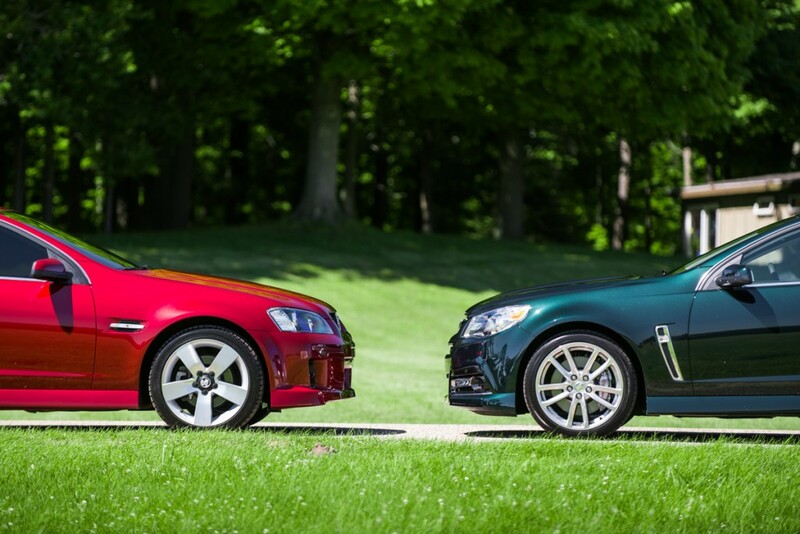 And, if you’re looking for more Holden love from the United States, check out our road trip of the 2009 Pontiac G8 GT and 2015 Chevrolet SS across Michigan here. I love the VE so much I bought two!. Finally had the ability to buy a Caprice in 2009 so ticked every box on the list and got into one. Iron fist in a velvet glove. Kids watching DVD’s in the back on the twin screen set up with the cordless headphones, wife asleep, ACDC playing on the CD and cracking over the Hay Plains at a speed I can’t write here. 6.0 V8 punching out huge lazy torque made the Adelaide to Canberra trip a breeze. Everything you could want in a car…..nailed it. Loved it so much that I also grabbed one of the last HSV E3 R8 25th anniversary special. Not quite as refined as the Caprice but more than capable in so many ways. Every time I start it and the 6.2 LS 3 starts up, the bimodel exhausts open up and the whole house vibrates! So, two VE’ s best of both worlds…….never will we see the likes of them again. A tribute to Australian ingenuity and engineering skill showcasing local skills to the world. Such a shame to see it come to an end so grab one now while you still can !